We are grateful for all the news coverage we’ve received. We hope you will enjoy these articles, audio clips and videos. Thank you, local news media, for being so supportive of our efforts. FIOS 1 News, Music Program Allows Children with Autism to Shine. 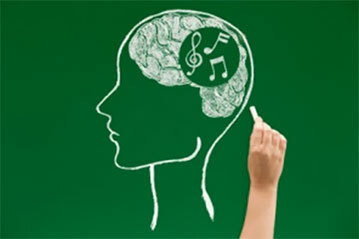 A story about our expanding music therapy program. Click here to view. FIOS 1 News, On a High Note shares with viewers how Maria LaMon and The Music Academy for Special Learners cultivate the musical skills and gifts of children with autism. FIOS 1 News, Heroes On Our Island features The Music Academy for Special Learners and Maria LaMon. Click here to view. WGBB Radio Special Needs Long Island – Interview with Maria LaMon, Owner of The Music Academy and creator of Visual Music Concepts.